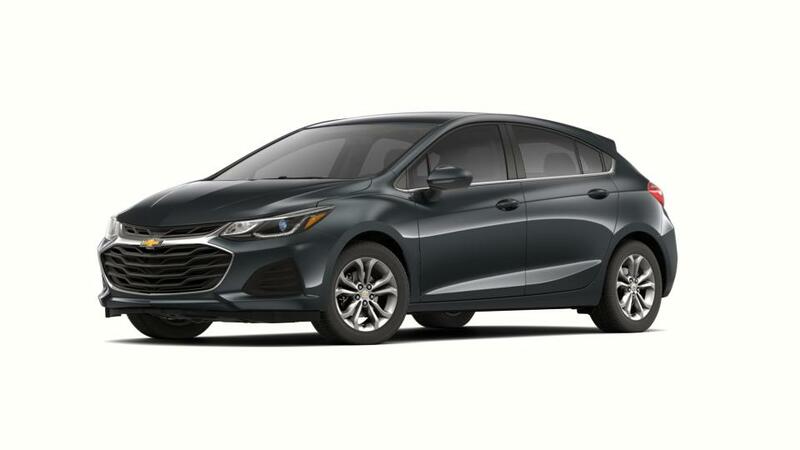 If you’re in search of a vehicle that provides easy maneuverability, then check out the new Chevrolet Cruze, available at our Sterling car dealership near Dixon. This car offers great value and is a dependable compact car. You can decide between available sedan and Cruze hatchback body styles. Comfy front seats, roomy back seats, and a good sized trunk make the Cruze great for road trips and hauling any gear you will need. Plus, it contains a seven-inch touchscreen and the available 4G LTE with available built-in Wi-Fi. This car comes with high-rated safety technology including the rear vision camera, blind zone alert, and lane-keep assist, which will help you prevent collisions on the road. So what are you waiting for? You can get this car today. Look through the Chevrolet Cruze inventory in Sterling to decide on the color and add-ons that are right for you. If you wish to learn more about the buying or leasing options in Sterling, then give us a call at (815) 564-2672 or contact us via email. You can also view the hours and directions page to find the easiest route to our dealership. We look forward to meeting you!